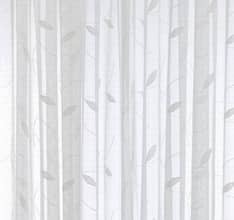 Havana is a light voile panel with finely woven satinised detailing. 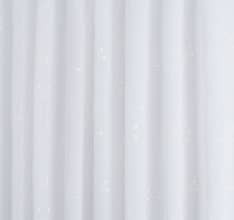 Tiny squares of texture add interest to this delicate curtain. 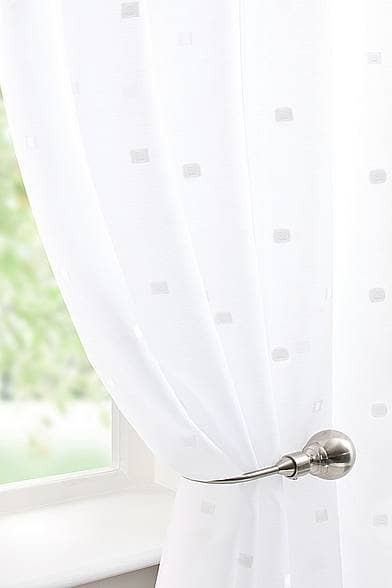 Lovely quality voile, very pretty design.